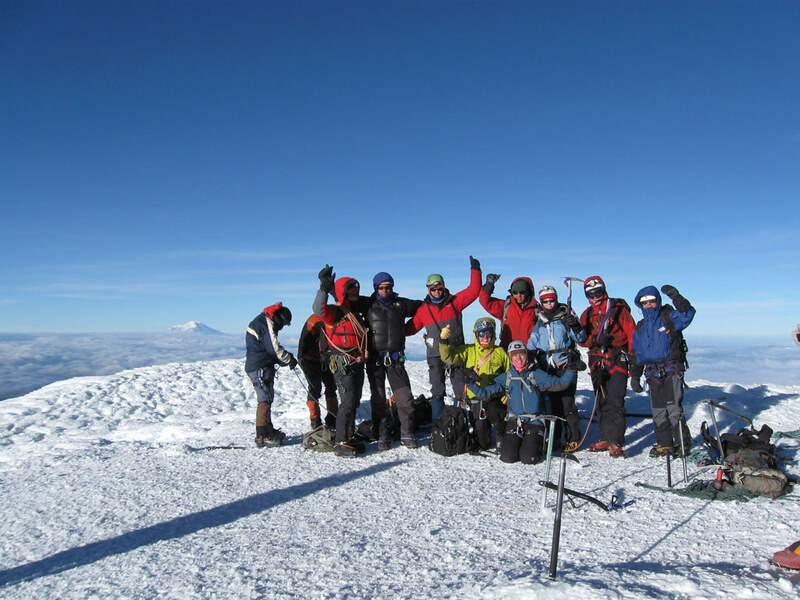 Latin America is an exquisite study of diversity - a continent of rainforests, lost cities nestled high in the mountains, conquistadors, descendants of the Inca Empire, shimmering glaciers, and much more. 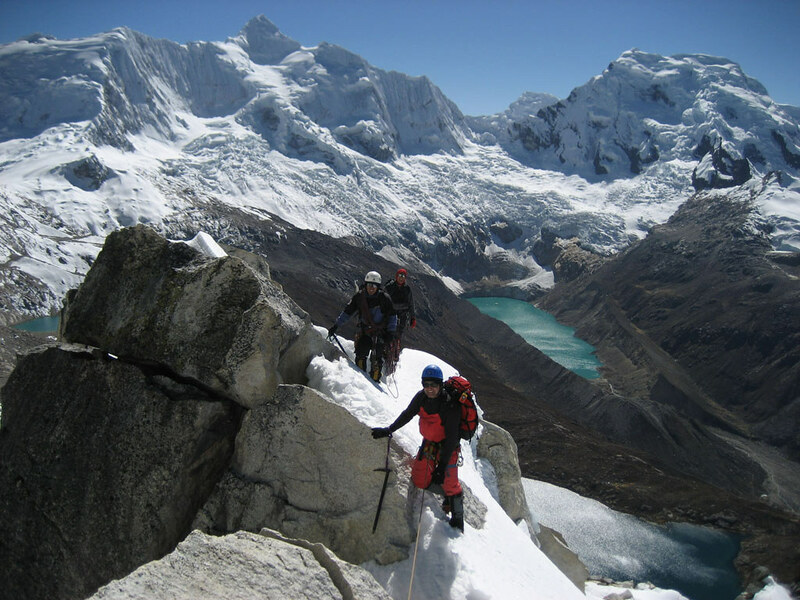 The Andes is the longest mountain range in the world and contains the highest peaks in the world outside of Asia. 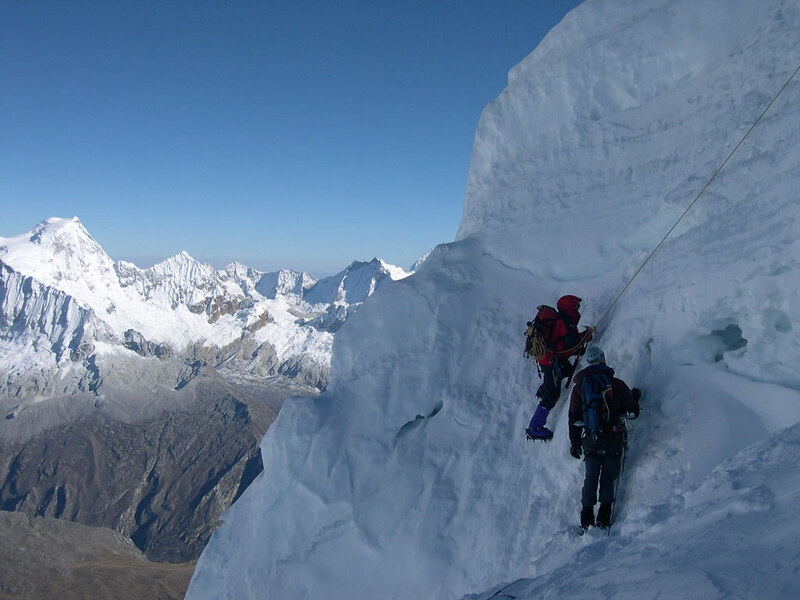 For climbers we offer easily accessible alpine style ascents of peaks over 20,000 feet. 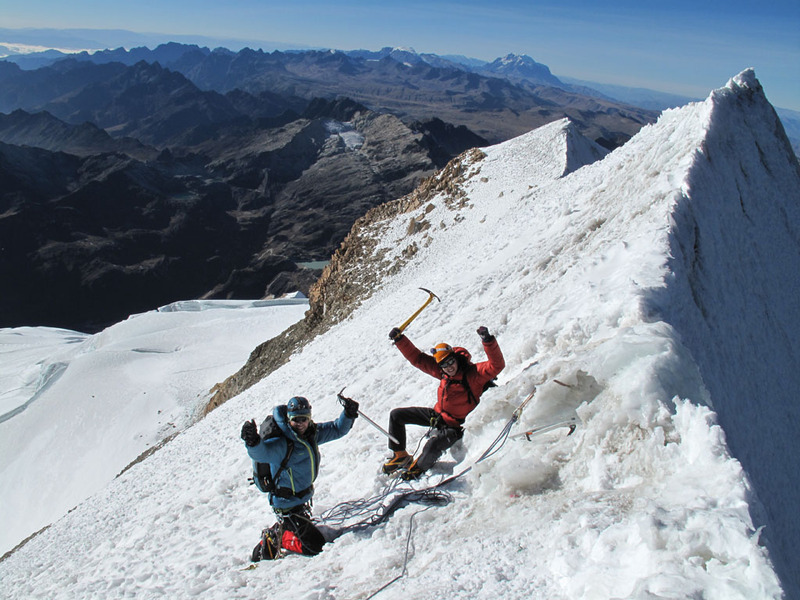 Climbs like the Ecuador Volcanoes are perfect for beginners, while others, such as Chopakalki in Peru or Illimani in Bolivia, provide challenges for seasoned mountaineers. 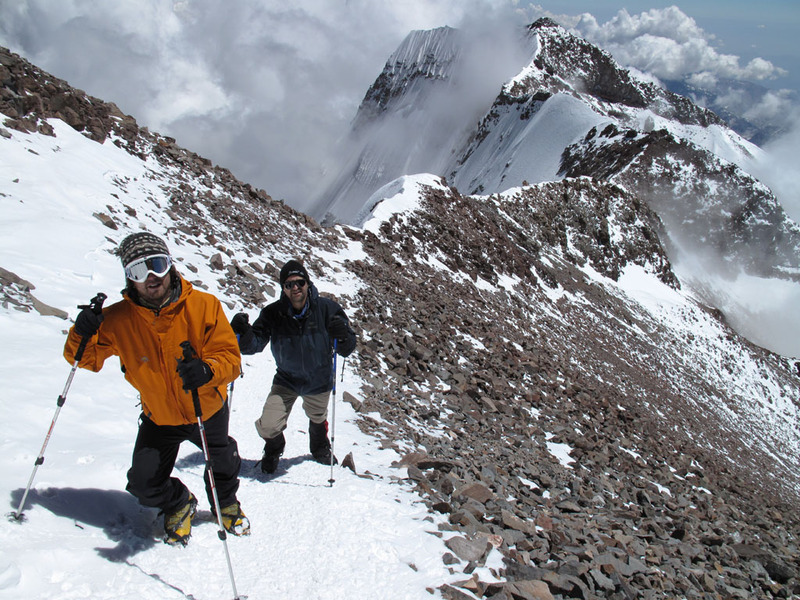 At almost 23,000 feet Aconcagua is the highest peak in the Western Hemishpere and a great challenge for any mountaineer! All these trips and more are at your fingertips, a mere one-day flight from home.